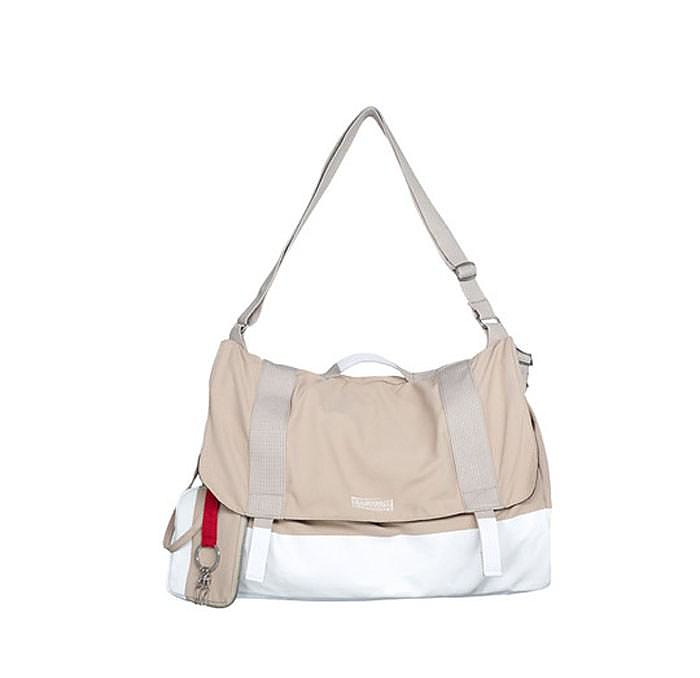 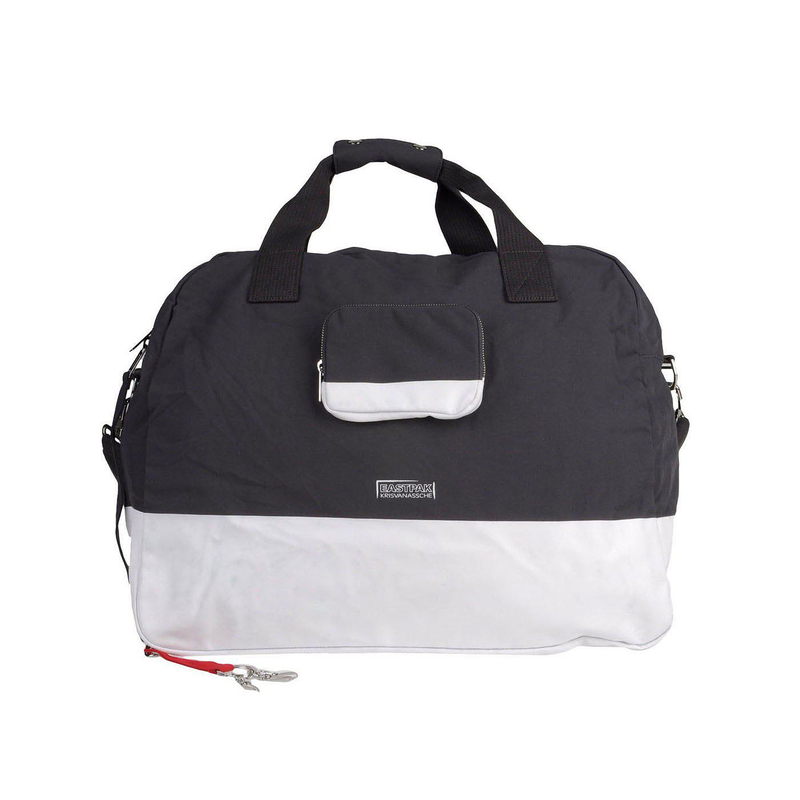 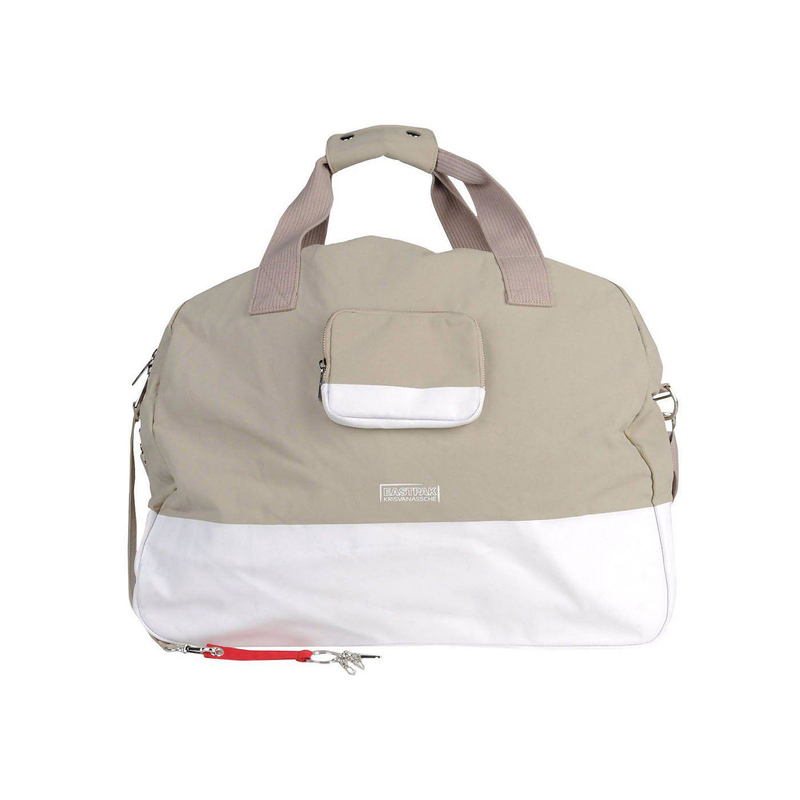 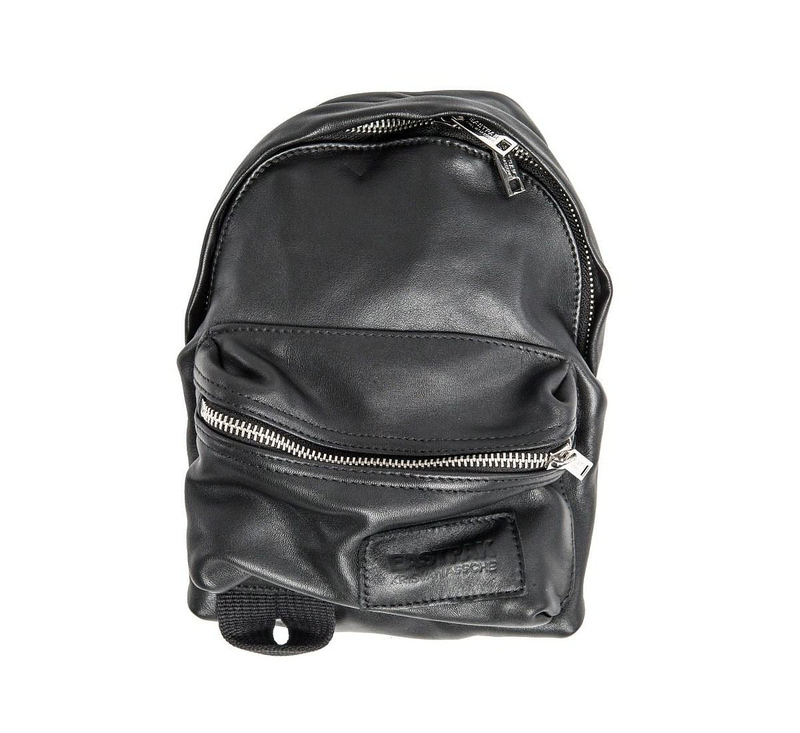 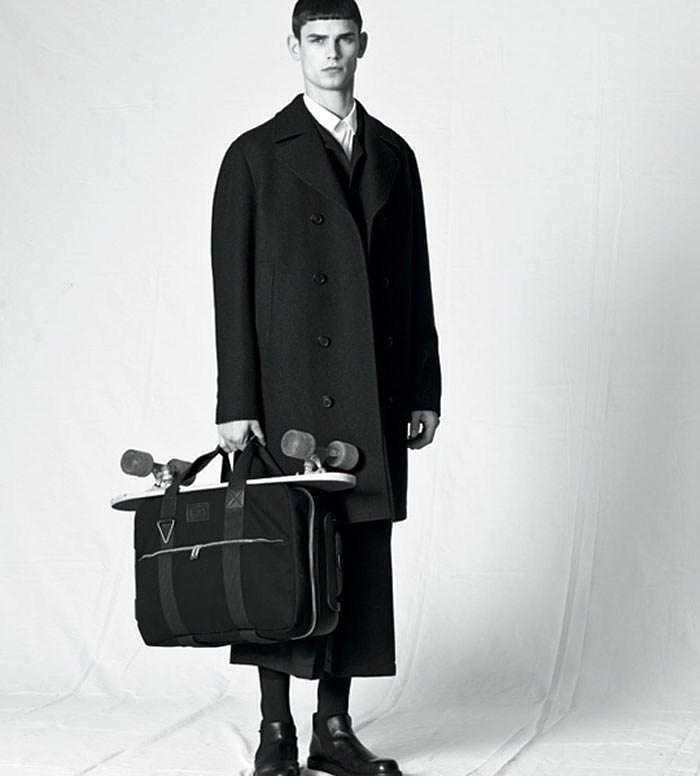 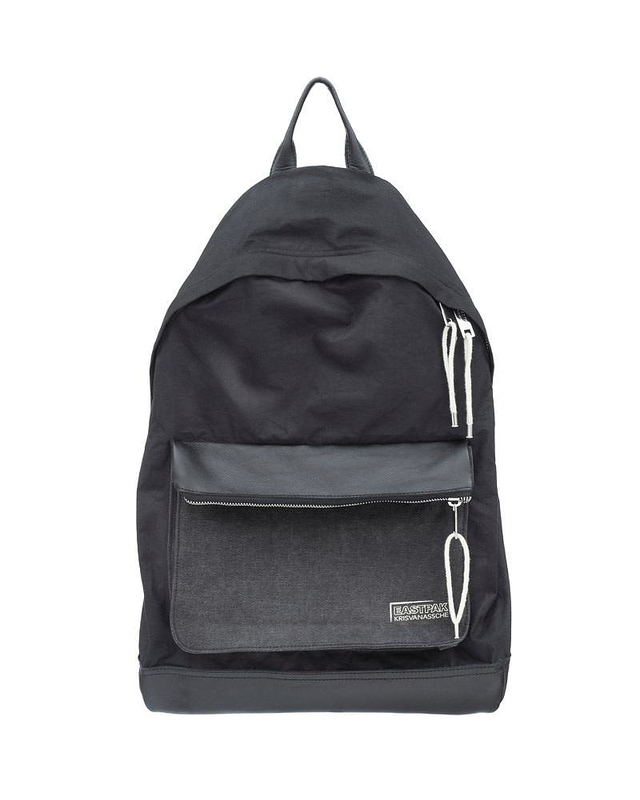 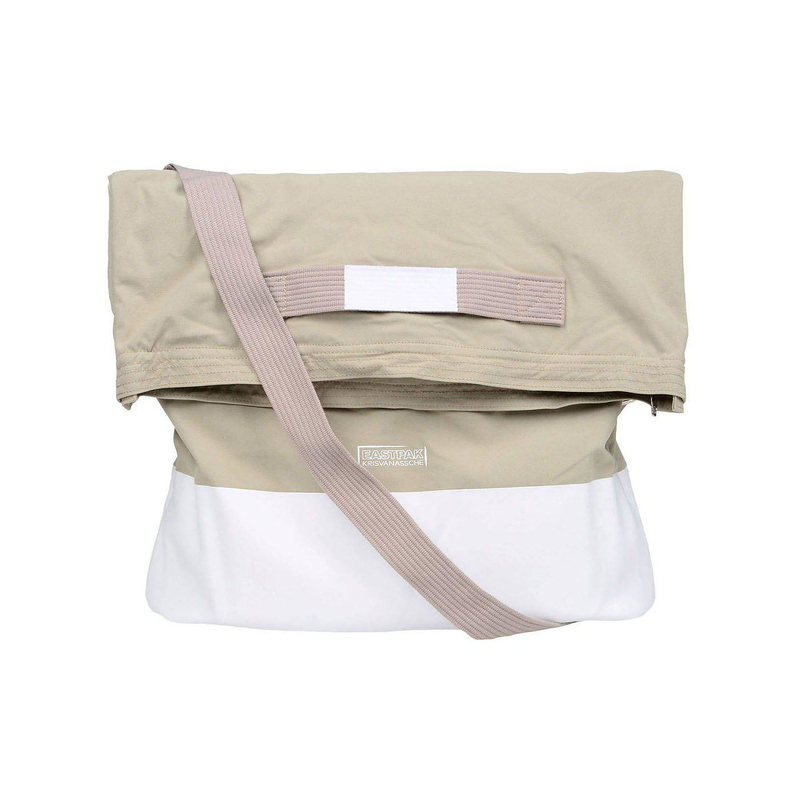 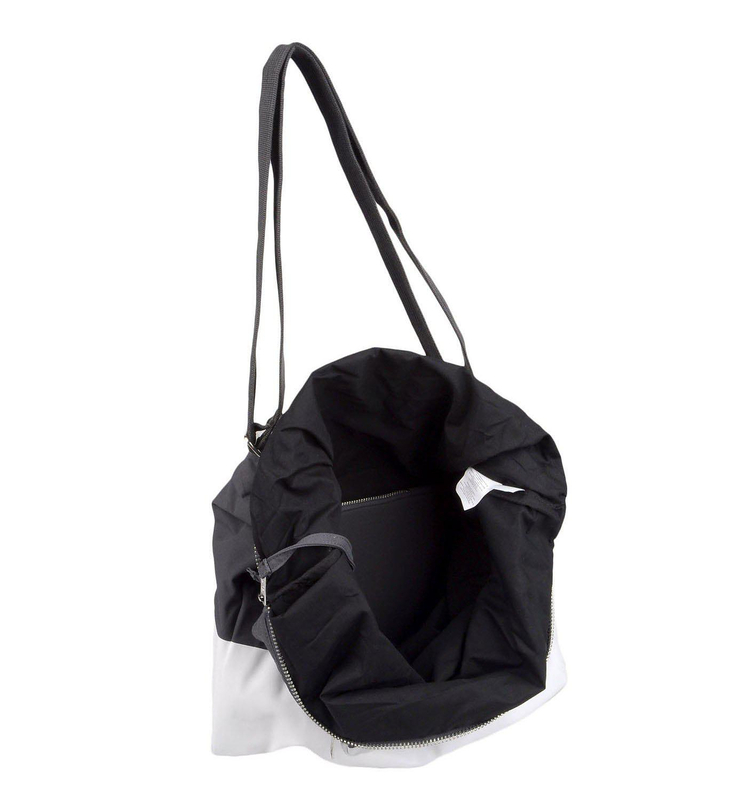 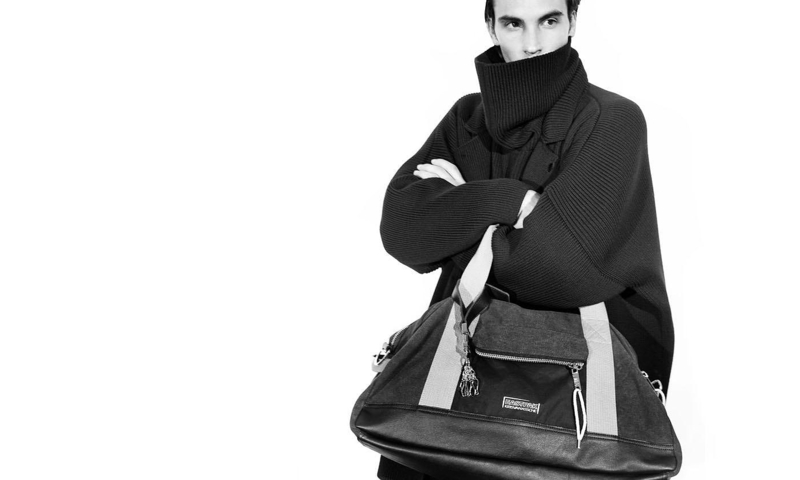 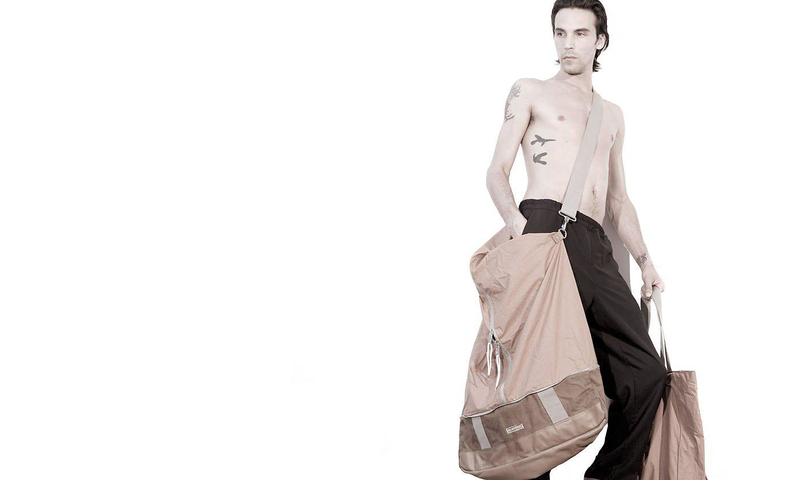 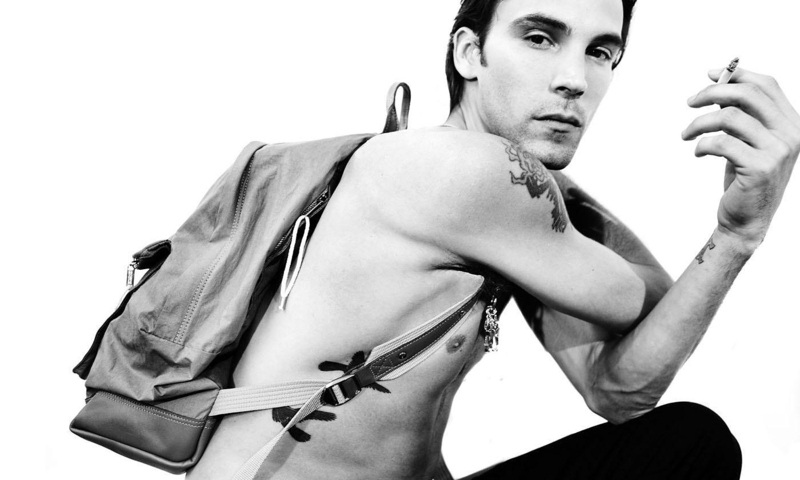 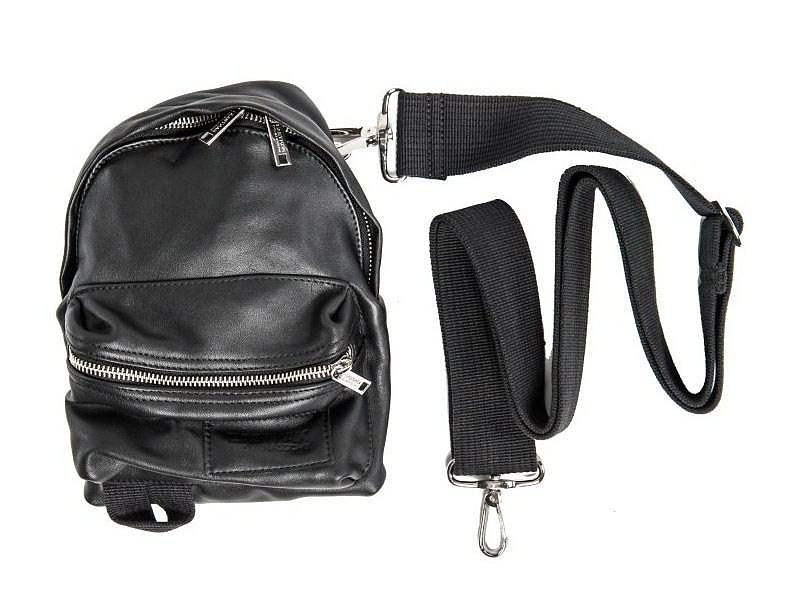 HomeBlogFashion & StyleEASTPAK by KRIS VAN ASSCHE Bag Collection. 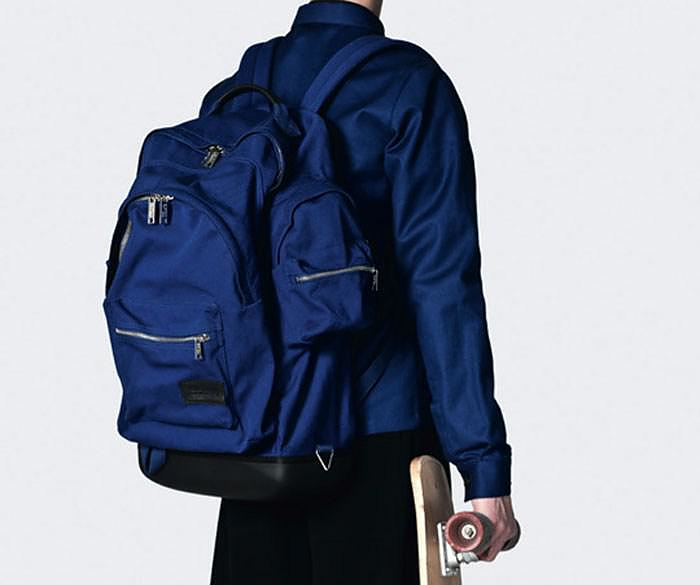 For the 3rd consecutive season Eastpak collaborates with famous fashion designer Kris Van Assche and present bag collection characterized by sport appeal, pure lines and sobriety. 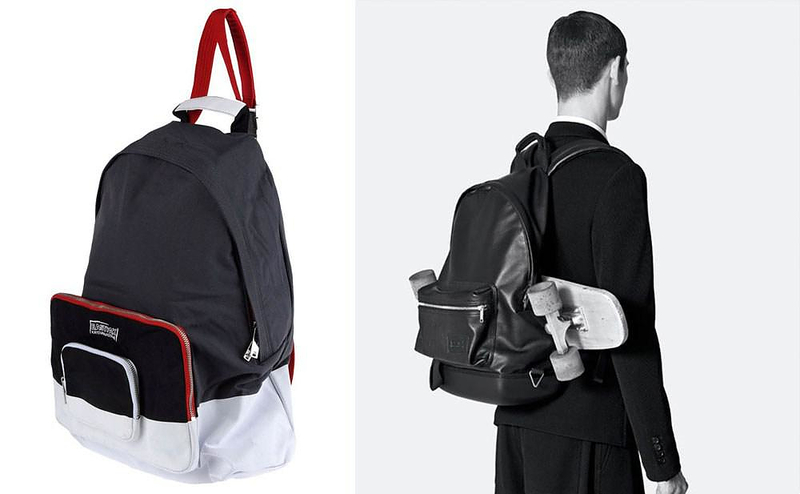 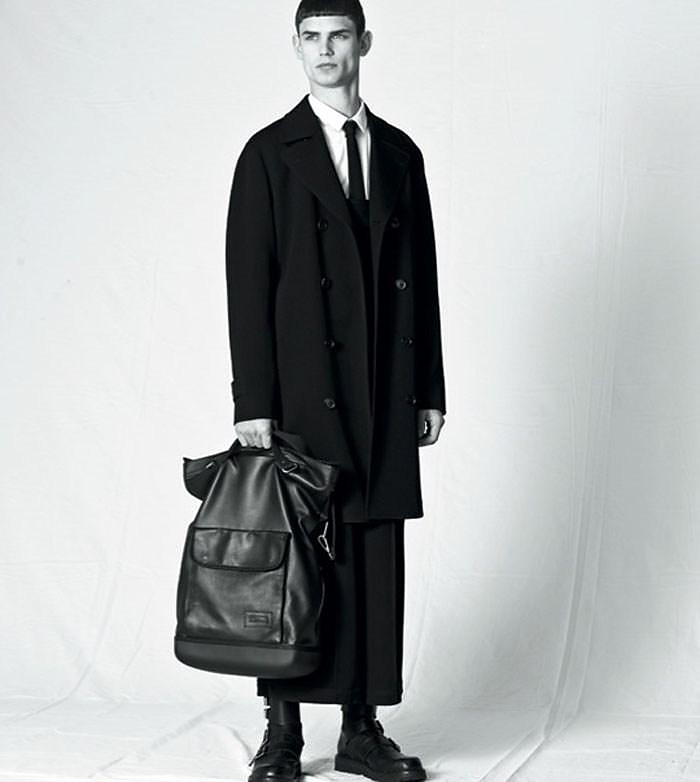 Kris Van Assche maintained the distinctive teenager/sportswear styling of Eastpak infused with his own features: sleek styling, classical allure and though-out details. 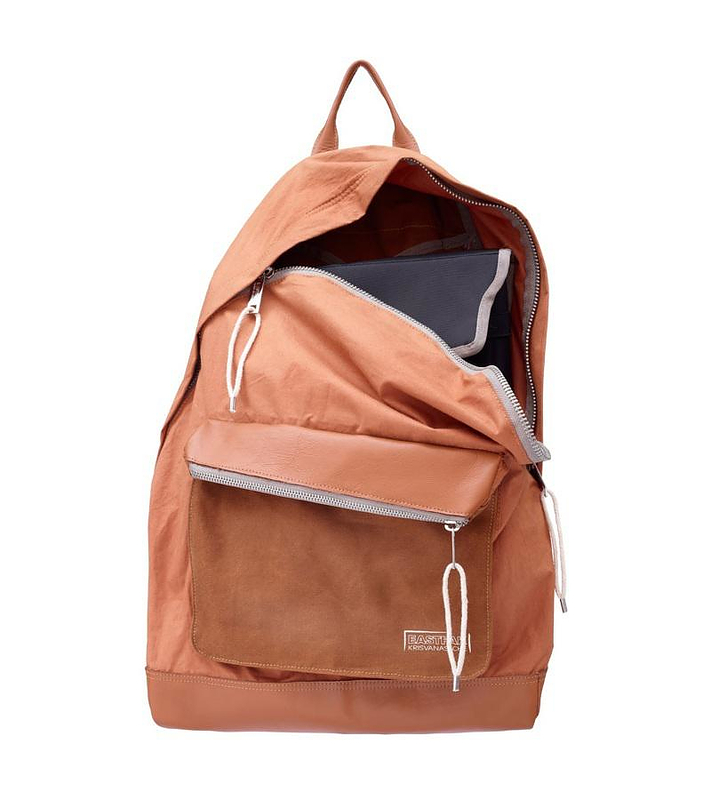 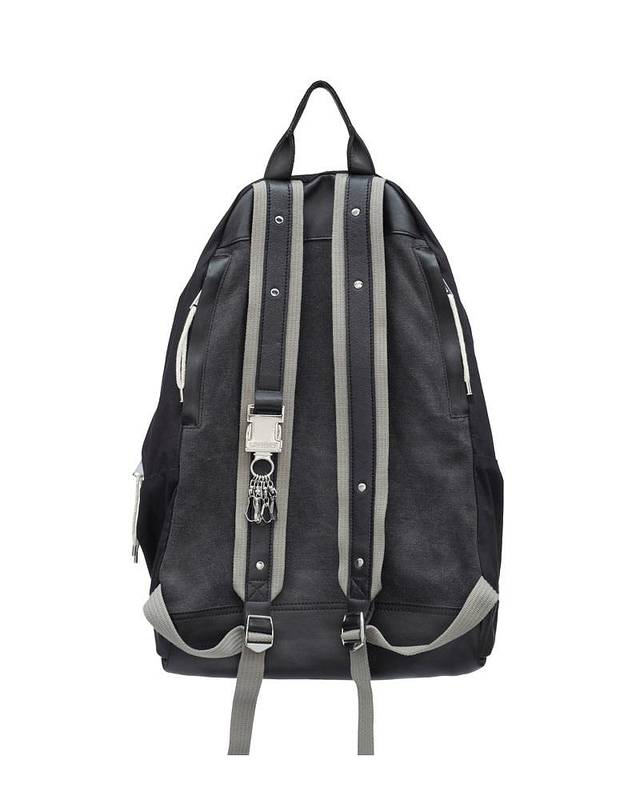 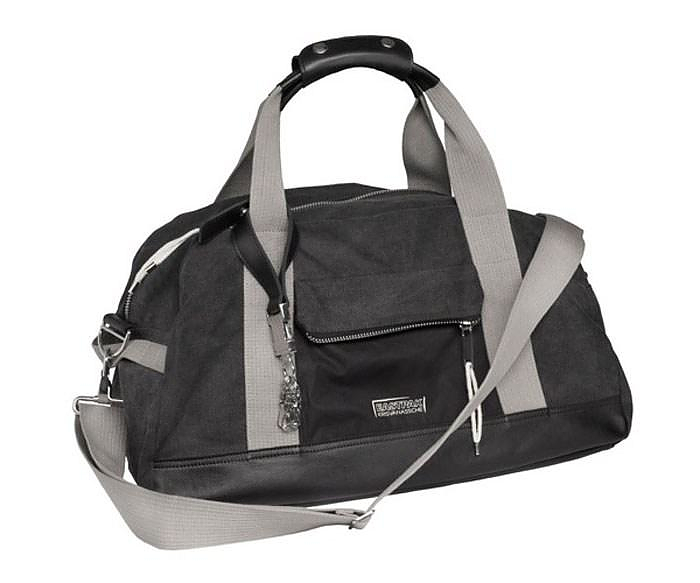 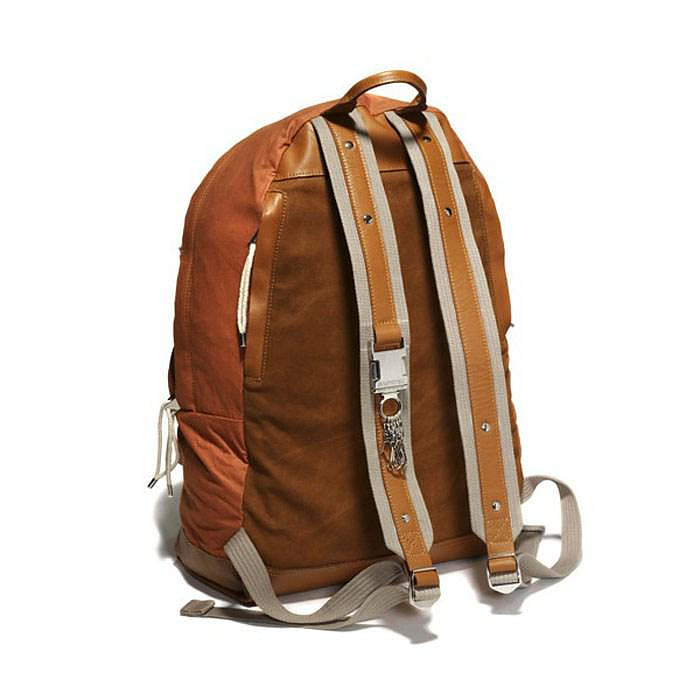 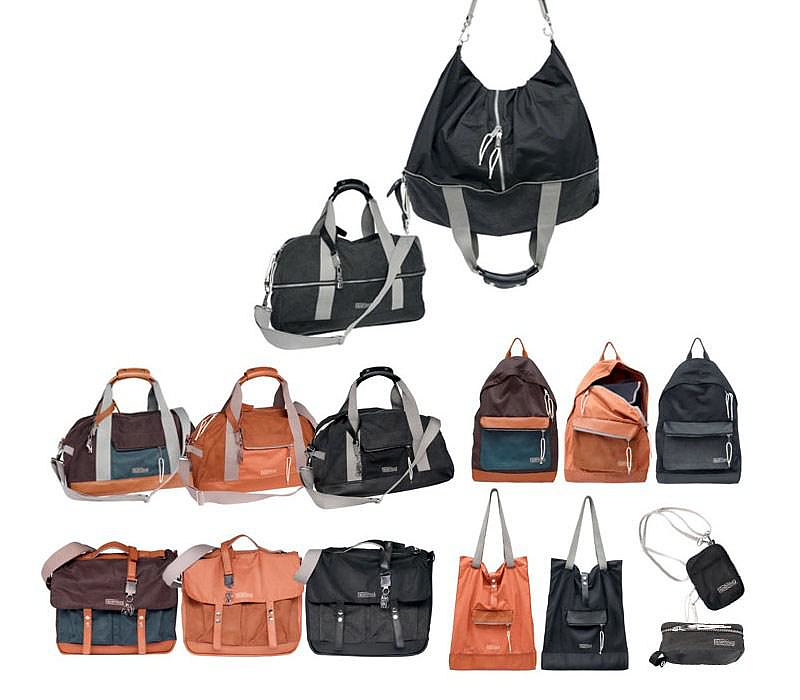 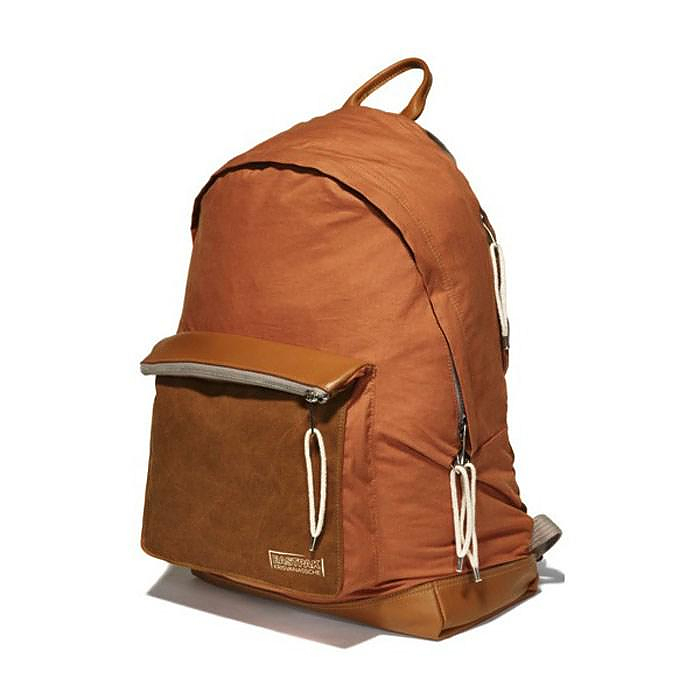 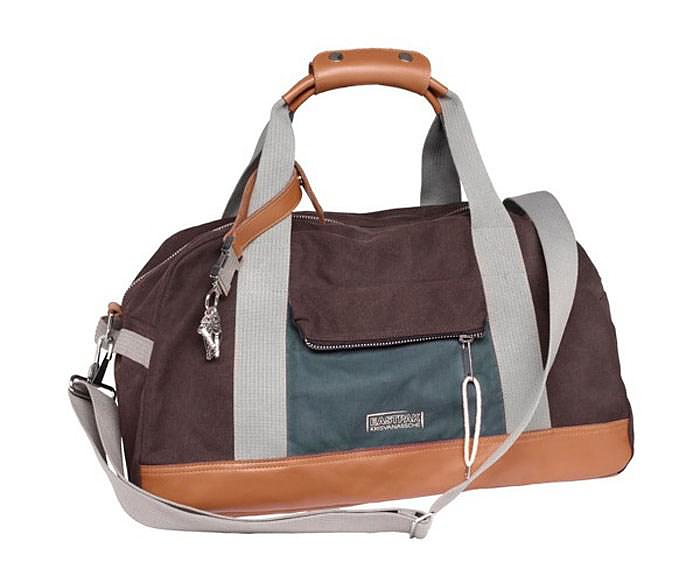 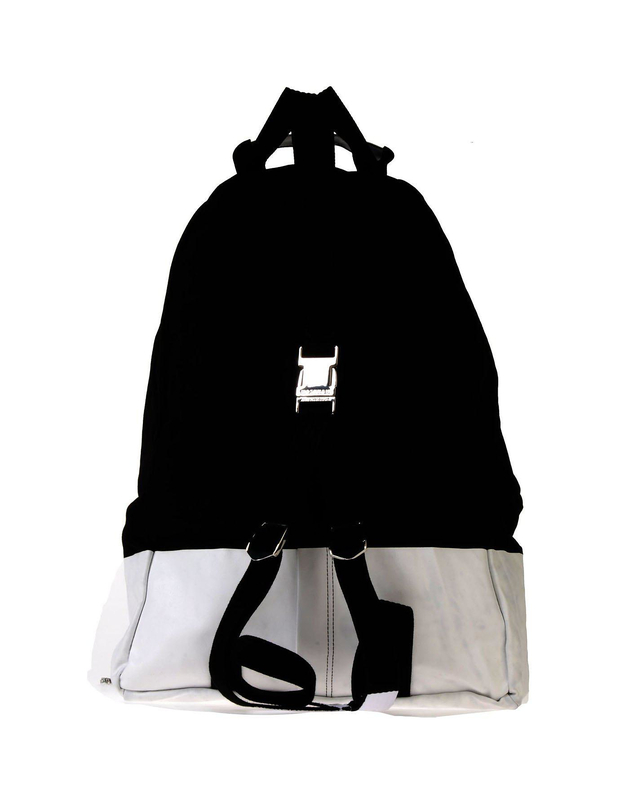 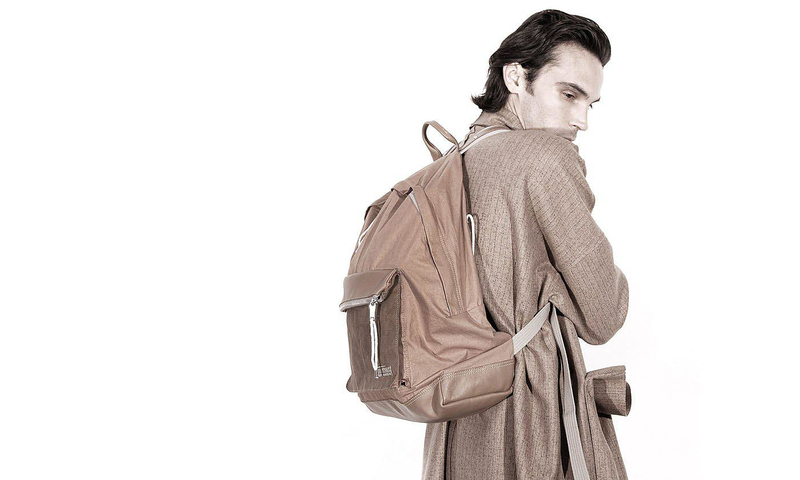 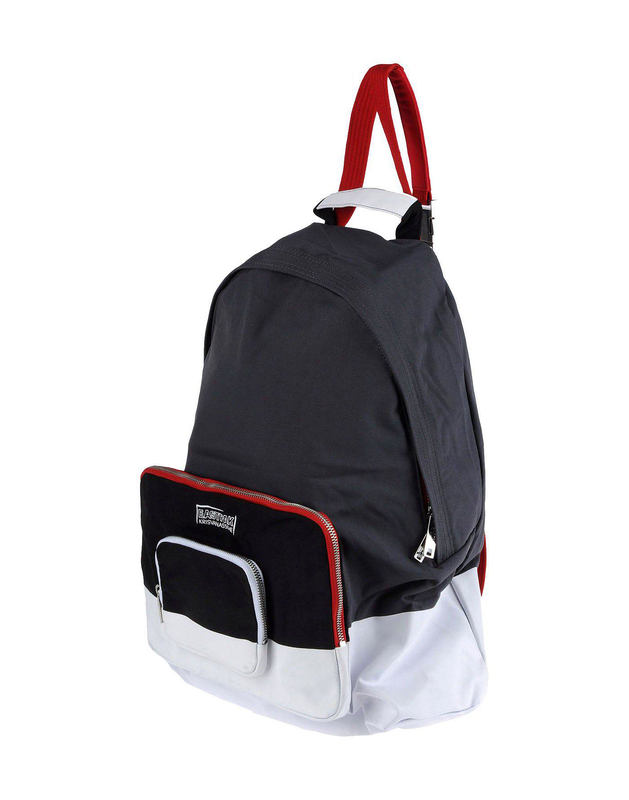 Innovation and quality are at the center of the collection, which includes a wide range of backpacks, messenger bags, shopper bags, rucksacks and suitcases. 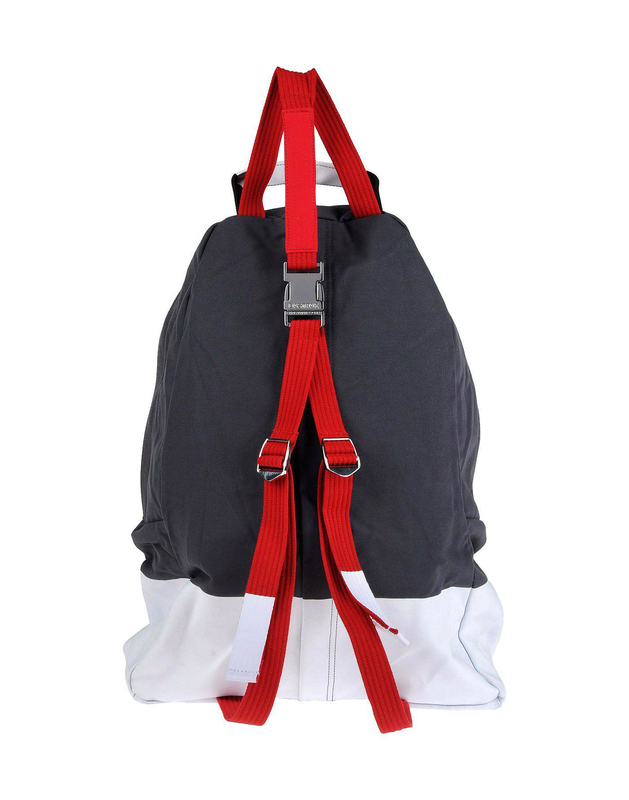 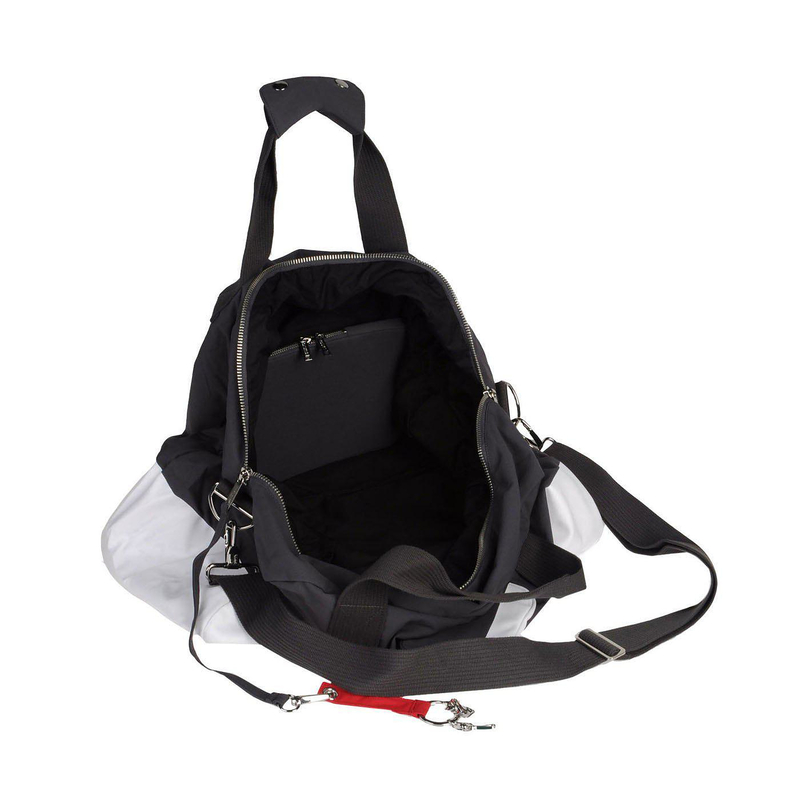 The Eastpak by Kris Van Assche bag collection combines the influences of sportswear and classical elegance, while distinctive military details such as the awesome backpack straps that look like parachute belts, add sophistication to the whole range. 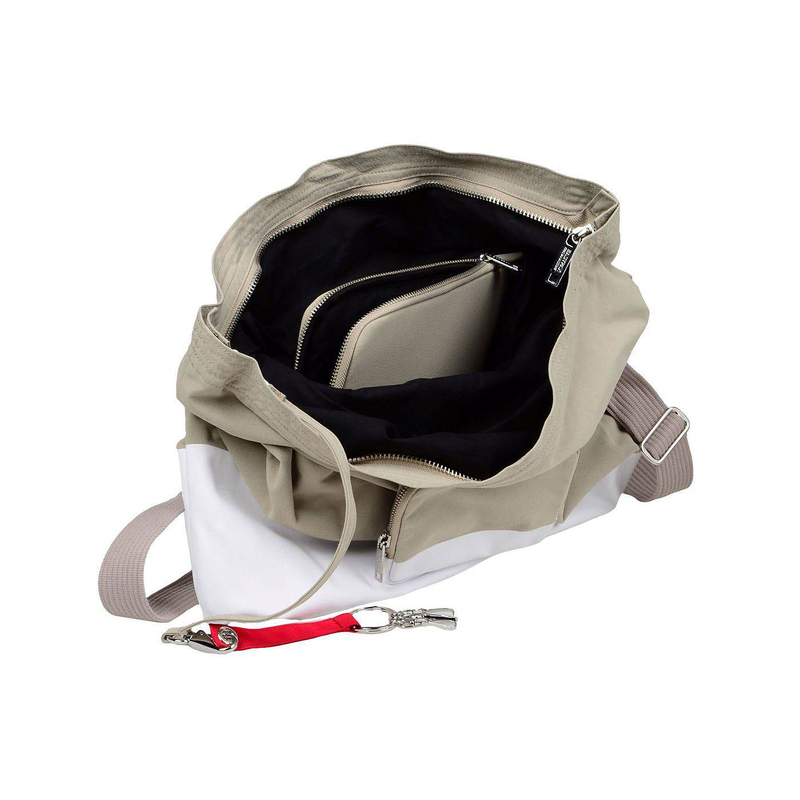 Leathers and premium canvas were used in many pieces of the collection and the results are fabulous bags that look both subtle and premium. 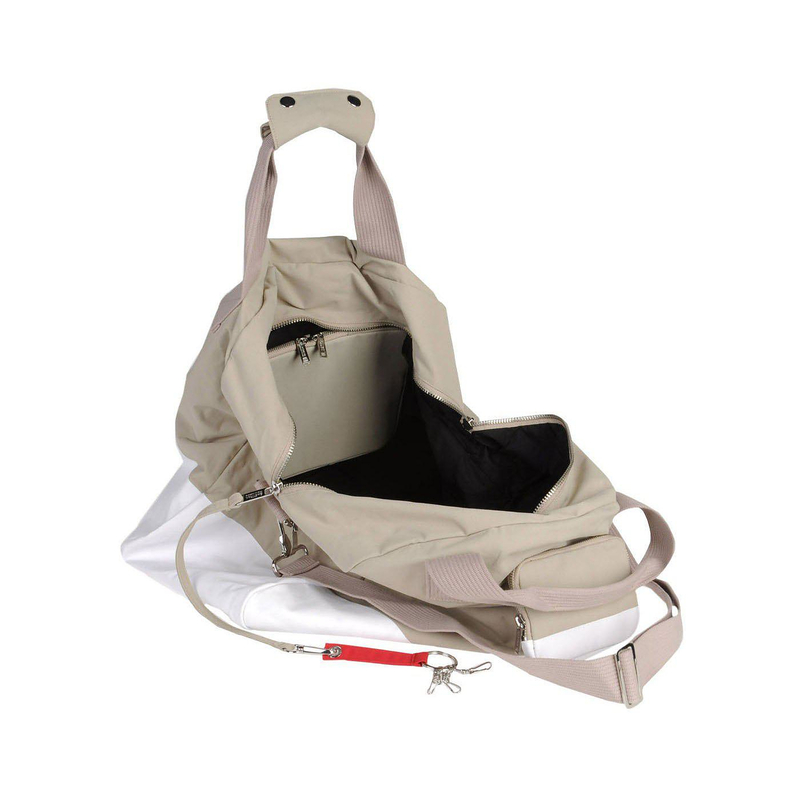 As a symbol of this special collaboration, every bag has its own metal key holder, made of two pieces that interlock, each part engraved with the name of the two respective brands. 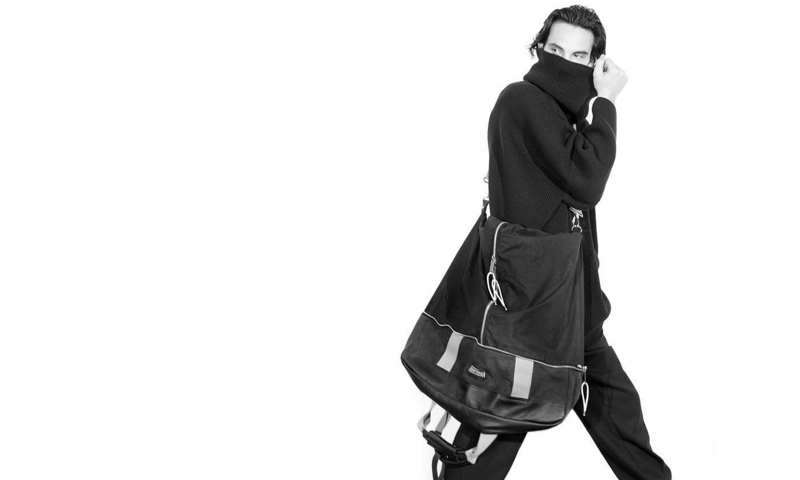 This unique bag collection is a slick premium offering that stays true to the sleek Kris Van Assche styling and the heritage of the Eastpak brand. 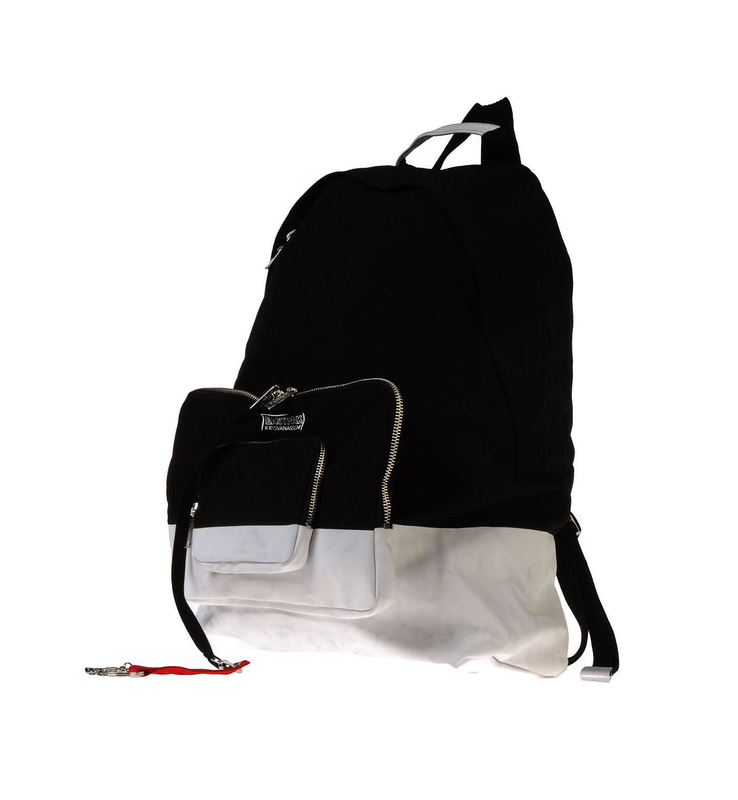 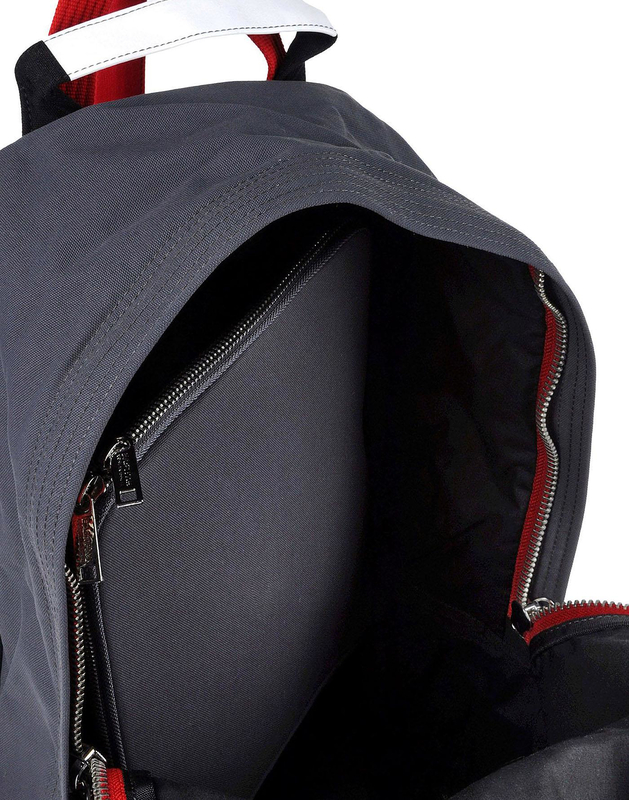 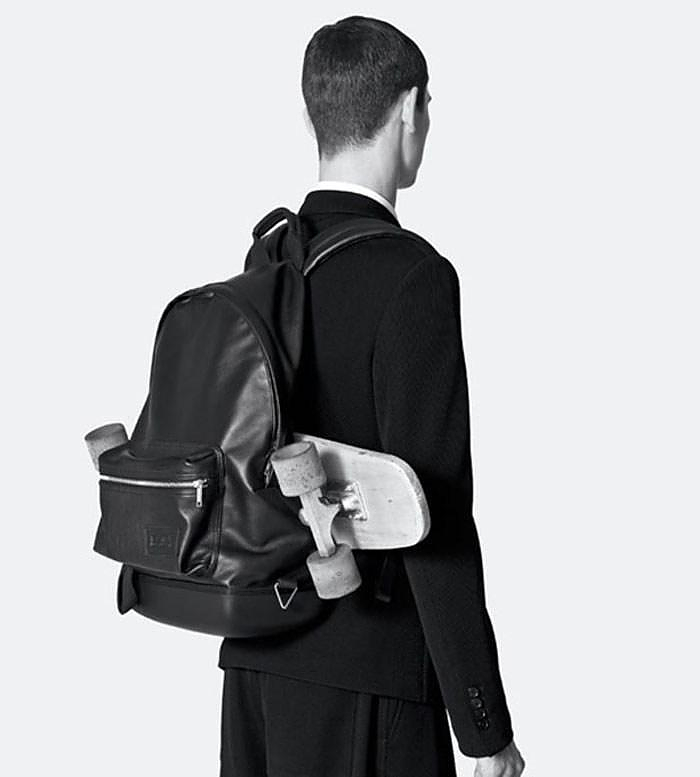 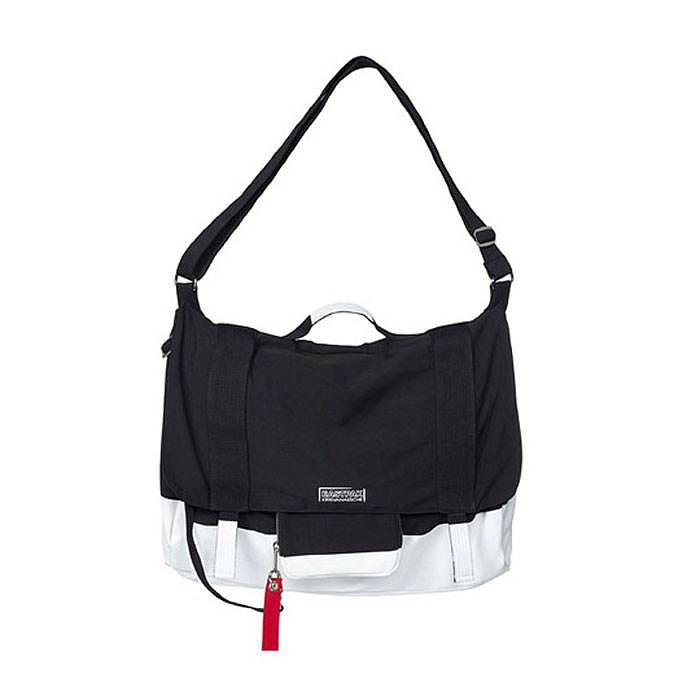 The Eastpak by Kris Van Assche bag collection is available from selected Eastpack and Krisvanassche points of sale and the prices range between 50 and 250 euros.